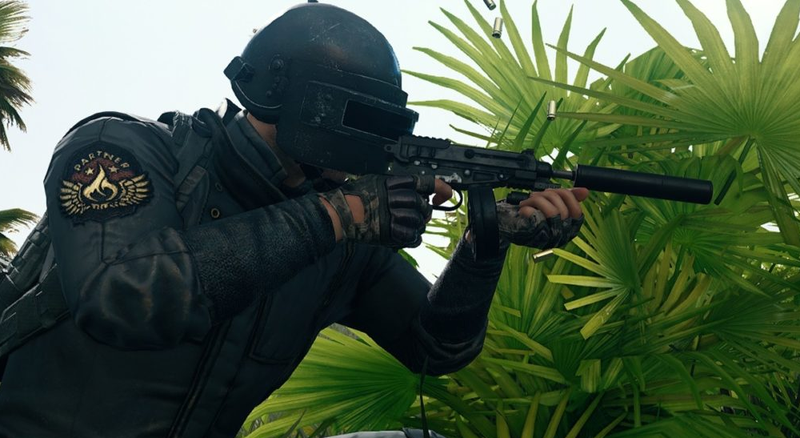 The PlayerUnknown’s Battlegrounds developers have posted the results of their Fix PUBG campaign. The PlayerUnknown’s Battlegrounds developers have posted the results of their Fix PUBG campaign. In a long post on the game’s Steam page, Executive Producer Taeseok Jang highlights the game’s improved stability and framerate while committing to a complementary dev roadmap in 2019.